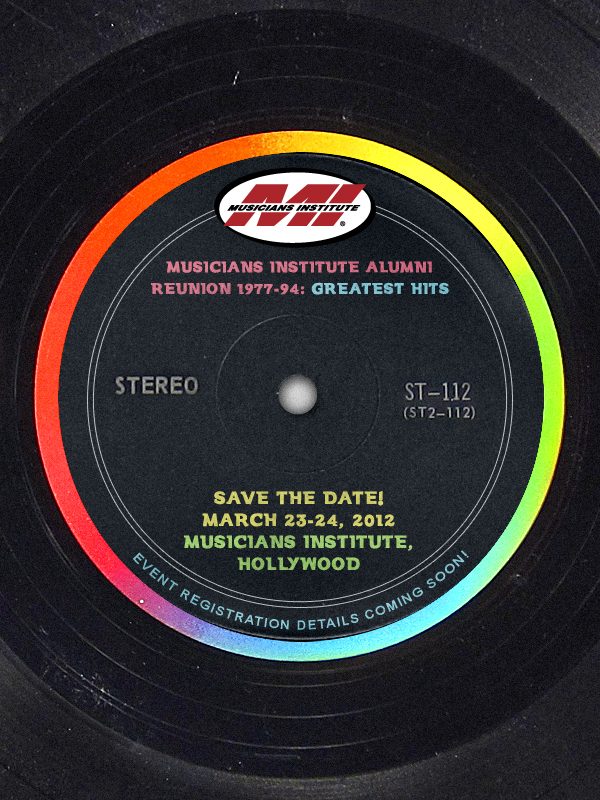 MI Alumni Reunion 1977-1994 Announced! 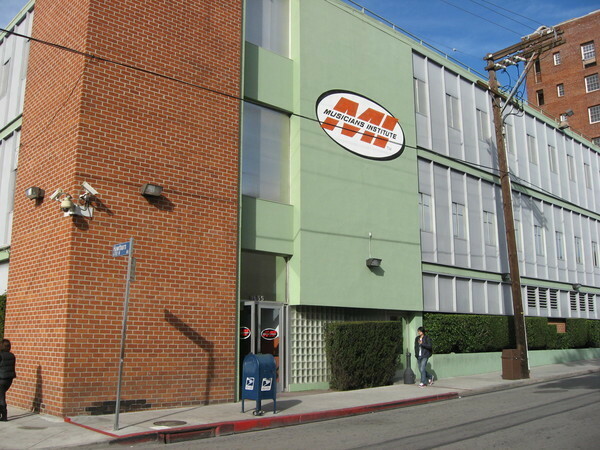 The Musicians Institute Alumni Reunion 1977-1994 will be held on March 23-24, 2012 at MI in Hollywood. The event is specially designed for MI alumni, instructors and staff from the years 1977-94. A new official event website will be launched in the very near future with complete event details, event registration, FAQs, hotel discount codes and more. Please check the MI Facebook pages, your email, mi.edu and other resources during the next few weeks for the official event website link. Don’t forget to connect to us via MI’s Facebook Alumni Outreach page, and join the “Official MI Golden Years Reunion” Facebook group, & all of the independent MI alumni group pages! We can’t wait to see you in 2012! It is with great sadness that we must share the news that former GIT instructor Eric Paschal has passed away on June 17th after battling cancer and the long-term effects of a stroke. Eric was an important part of the legacy of Musicians Institute as an instructor, author and mentor to thousands of students. 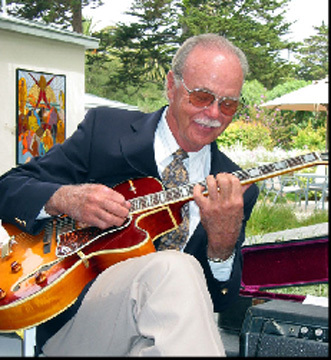 He touched many of our lives with his warm and generously inspired teaching, great guitar playing and wonderfully mischievous sense of humor. Our heartfelt condolences to his family and loved ones—Eric, you will be missed-but will live on in the hearts and music of all who knew and loved you. The comments, remembrances and support for Eric that have been circulating online are fantastic and bring home how much everybody appreciated Eric’s spirit. If you have an Eric story to tell, please send it to Joe Elliott via email at jelliott251@gmail.com. Joe will collect the stories and anecdotes and assemble them for his friends and family to have and smile about. 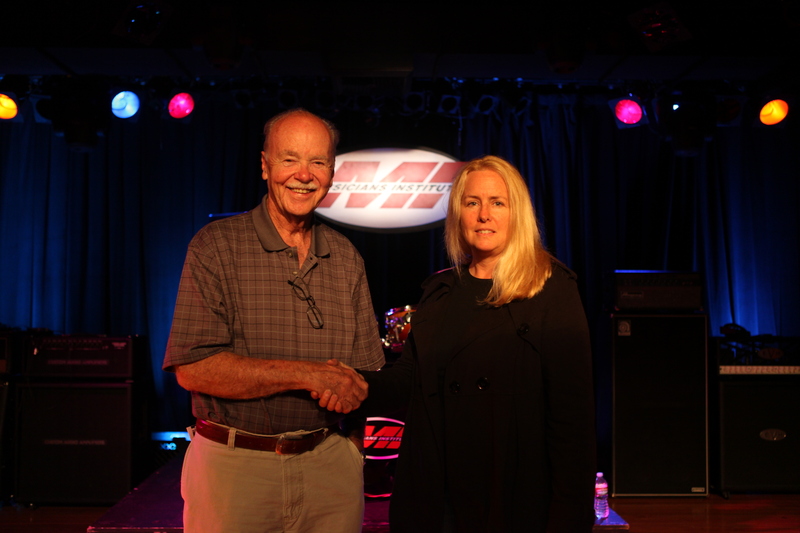 A new $1.3 million scholarship endowment will be established at Musicians Institute (MI) thru a generous charitable bequest to The Musicians Foundation made by MI’s co-founder, Pat Hicks. The Pat Hicks Founder’s Scholarship Endowment is a major gift that will eventually establish a permanent fund for MI student scholarships in all programs. The announcement of the pledge comes as the school is poised to celebrate its 35th anniversary, and will honor the lasting legacy of the life’s work of Mr. Hicks as well as pay homage to faculty, staff and students that have all been a part of MI’s extraordinary history. In order to immediately support the MI student scholarship program, Mr. Hicks will donate 10% of the proceeds of his book “Trading Fours: The Golden Years of Musicians Institute”. “Pat’s commitment, contribution, vision and passion for music education has touched countless thousands of MI graduates (and the entire music industry itself) by providing the first ever world-class contemporary music education as a co-founder of MI”, said Beth Marlis, Vice President at MI and Executive Director of its non-profit scholarship foundation: The Musicians Foundation. As a leading figure in music education, with years of prior experience in the music business, MI co-founder Pat Hicks provided the insight, entrepreneurial acumen and organizational skills that turned Howard Roberts’ educational philosophy into a functioning music school. During the years following the establishment of GIT (Guitar Program), BIT (Bass Program) and PIT (Drum Program), Pat continued to manage MI as it grew enormously in size and scope. Following MI’s move into its current McCadden Place facility in 1987, the school then added the Vocal Program 1987, Keyboard Program in 1991, and Audio Engineering Program in 1993, as well as the Bachelor’s Degree Program in 1994. Pat retired from MI in 1995. Since that time, MI has continued its growth, having added programs in Music Business, Independent Artist, Film Music/Video, Audio Post-Production, Live Sound and Guitar Craft. Scholarship guidelines, details and application processes will be announced in the future, as the endowment is currently held in escrow. Help us in our goal of creating better musicians, a stronger music community, and a better world through music scholarship support. Remember how great it would have been to get “some help from your friends” back when you were an MI student? Now you can make a tax deductible, online donation to The Musicians Foundation—MI’s Student Scholarship foundation! Choose the program you wish to support on our online donation page, and get a 2011 tax deduction! Donations start at the $10 tier. Donations of $1,000+ will create a NAMED scholarship, in the name of your choice. Remember that even a small donation ($10 & up) helps a talented, struggling MI student in these tough economic times. Let’s continue to flourish as a community thru the power of music — and education — which changes hearts and lives. 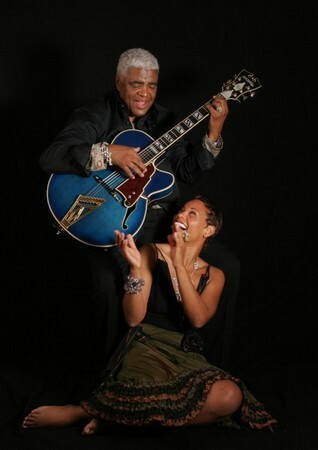 Phil Upchurch @Vitello’s July 22nd–50% Discount for MI Students! Performing exciting new, original material! and bring student I.D. to the venue to receive the discount. Note: Student tix are not available online.